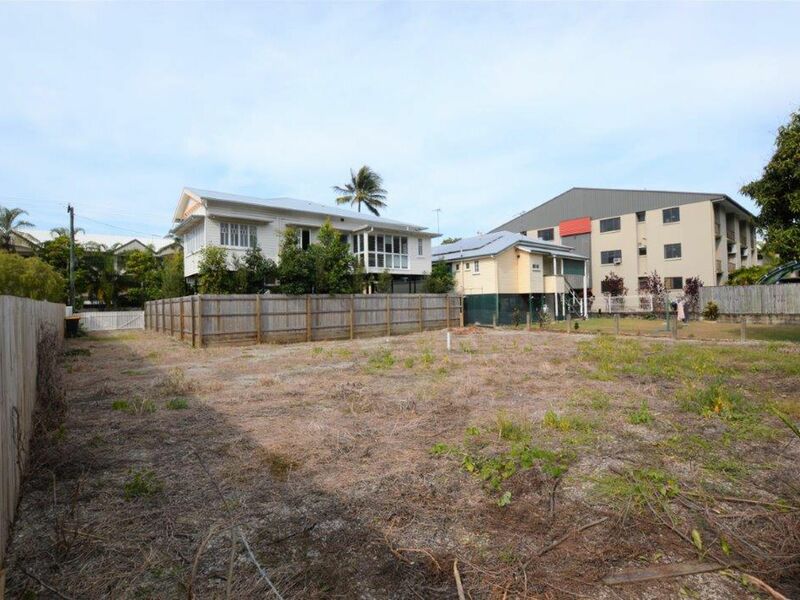 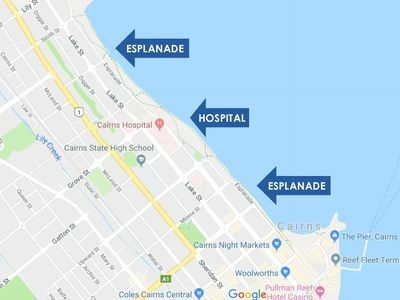 A rare opportunity has presented itself to acquire this exclusive 460m2 parcel of land nestled so close to the city centre and just 2 streets back from the Cairns Esplanade. 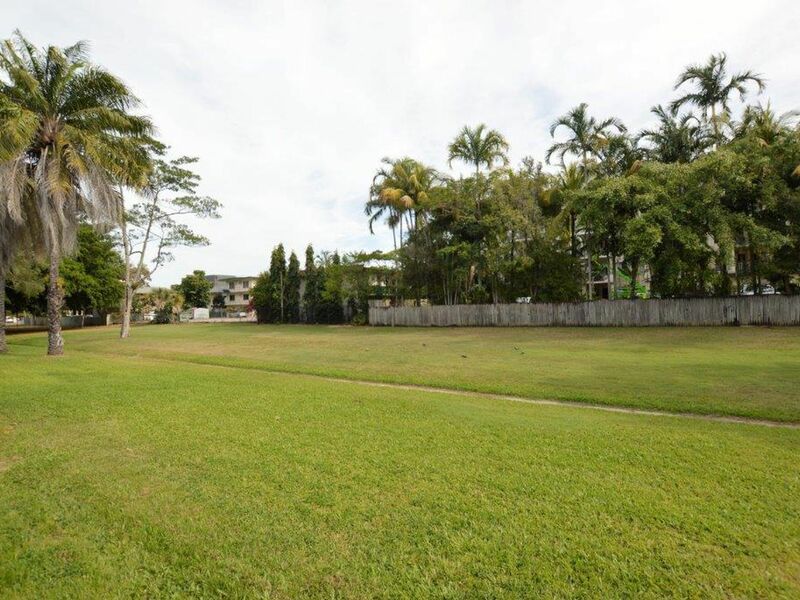 Backing onto a parkland reserve, this exclusive land allotment has a current Development Approval for 2 boutique-style 2-level 3 bedroom, 2 bathroom townhouses with 2-car accommodation (potential to revert back to previous approval for 3 townhouses with Cairns Regional Council approval). 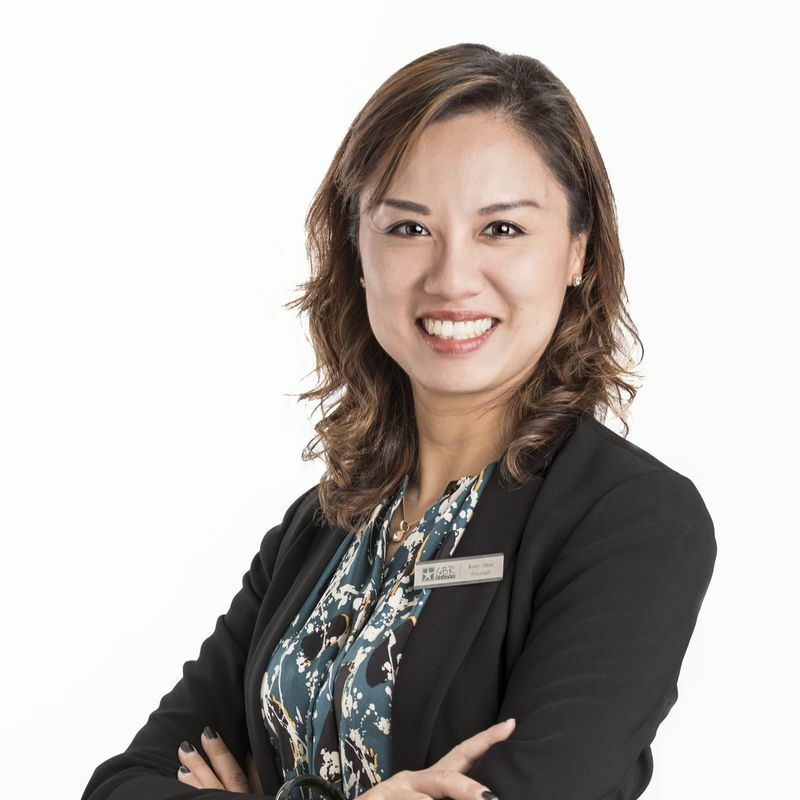 Seize this rare opportunity to develop this prime parcel of land or build your own dream city residence and enjoy the lifestyle benefits of living so close to the city. 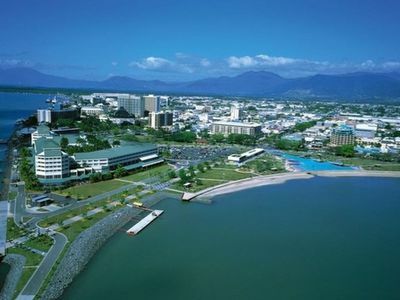 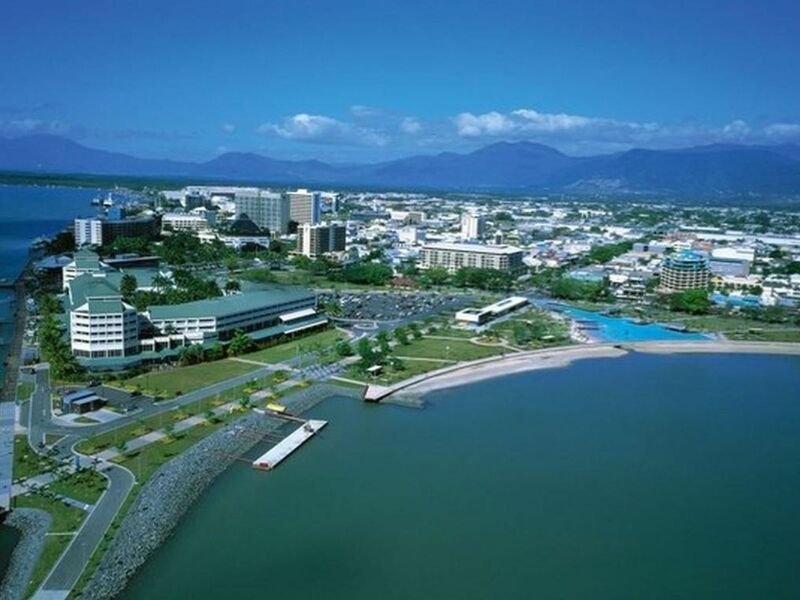 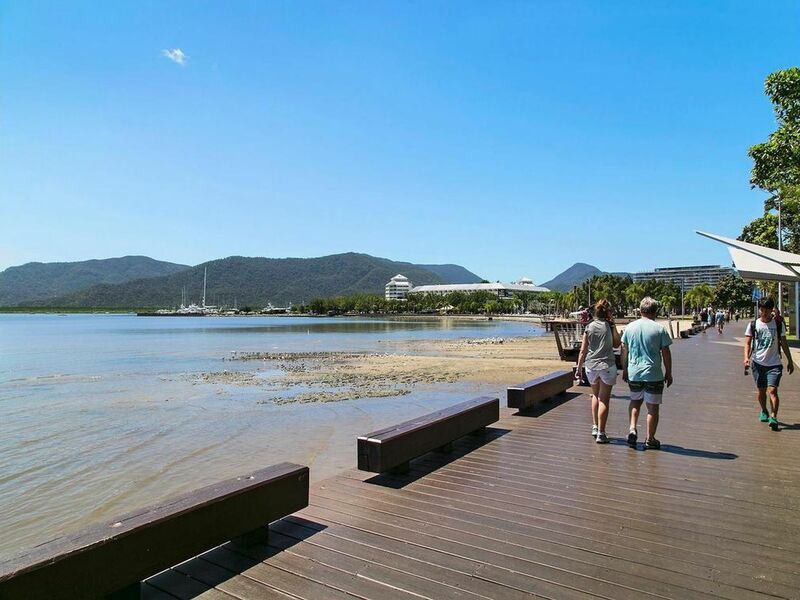 Just minutes to the Cairns International Airport, Cairns CBD, Cairns Esplanade, Hospital, Tobruk Swimming Pool, restaurants and cafes. Opportunities to purchase land in the city are very limited, so be quick to snap this up!